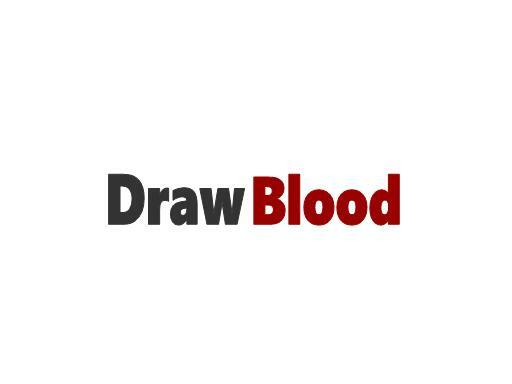 DrawBlood.com is an aged domain with multiple possibilities. Build a tutorial website for nurses and medical students on how to draw blood. Also a great name for a hunting product or publication. Own DrawBlood.com today!